While at the range with my “Little Brother" from Big Brothers and Big Sisters, we both experienced the challenge of recalling the correct club when he graduated to course play. Having seen professional golfers use tape or note cards to recall each club's distance, I wanted to come up with a more convenient way to help golfers choose the correct club. This is how Distance Clips® came about! 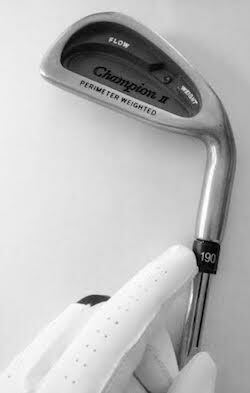 Find your distance on the range, then simply clip the club with the correct Yardage Marker® There is virtually no added weight, and the clip is undetectable when you take your stance. 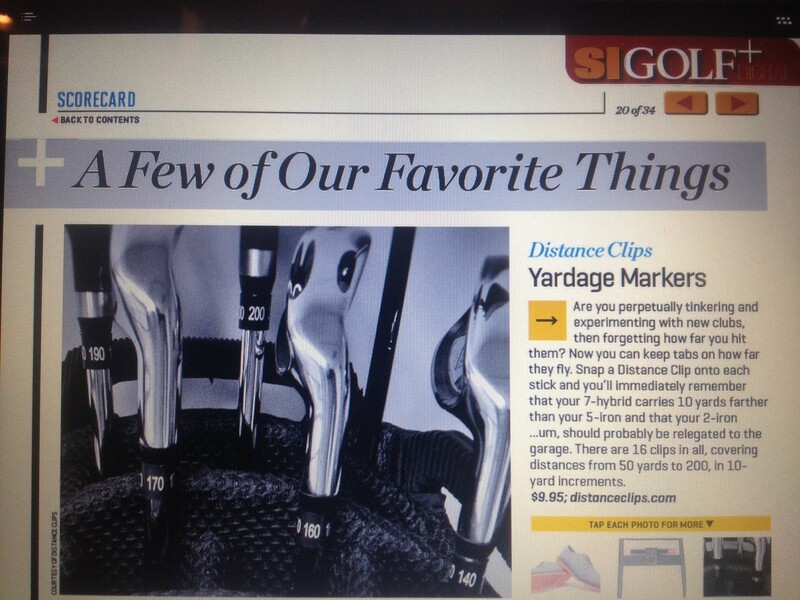 Sports Illustrated Golf Loves Distance Clips!